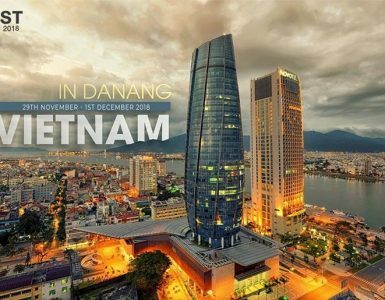 What's new in Danang this Tet holiday? 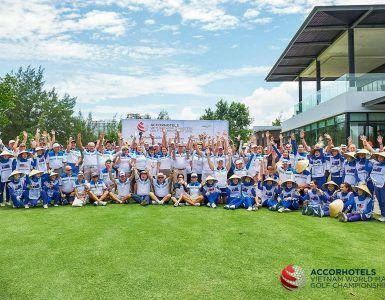 What’s new in Danang this Tet holiday? Spring is the season of the festival and most especially for the Vietnamese will be Tet. Tet is the family day of reunion, honoring the seniors and having fun together. 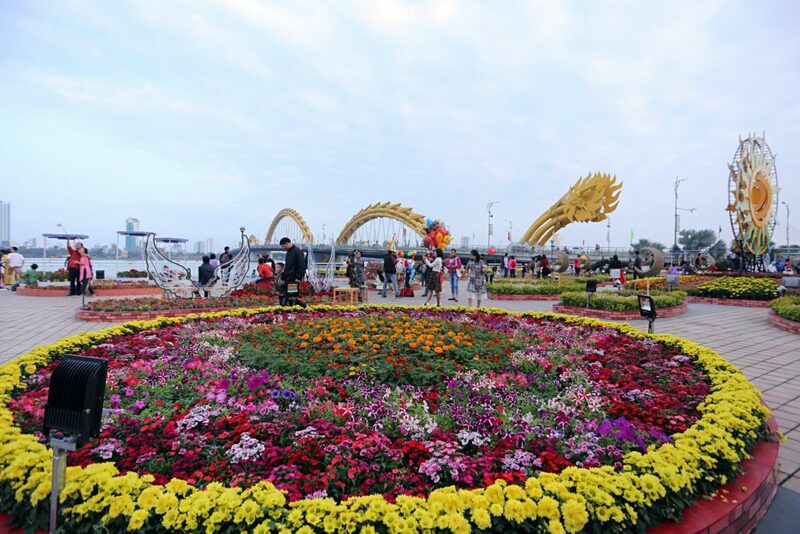 A lot of activities in Tet holiday will take place during this festival. 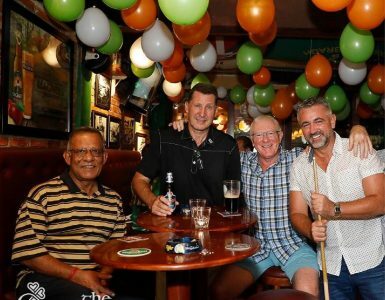 Visitors will have the opportunity to enjoy the happy atmosphere filled with happiness here. Lunar New Year Eve Fireworks. Time: 23:59PM, 4th February 2019 – 30th (December 2018 in lunar calendar). Traditionally every year, only on the Lunar New Year’s Day, the loudest bangs combine with magnificent light invested for the opening program with colorful display on New Year’s Eve, sacred moment transferred between the old and New Year. 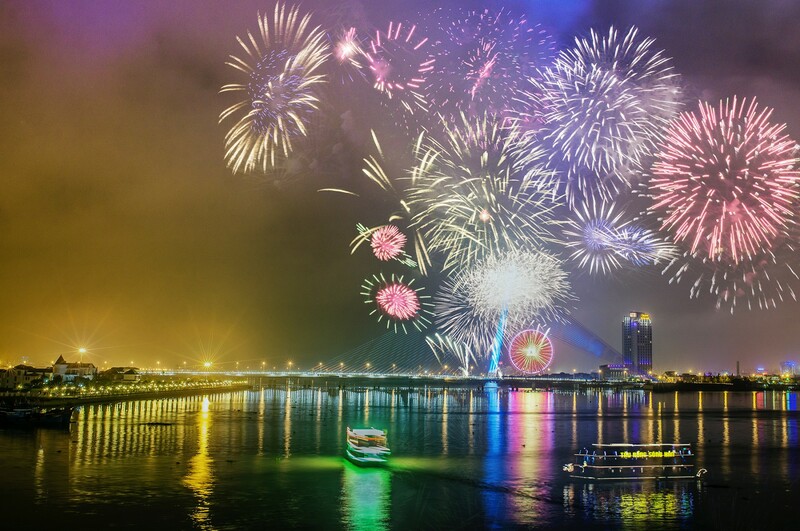 So, if you are planning to have the great Lunar New Year in Danang with friends and relatives, do not forget to watch the memorable firework performance this New Year’s Eve. 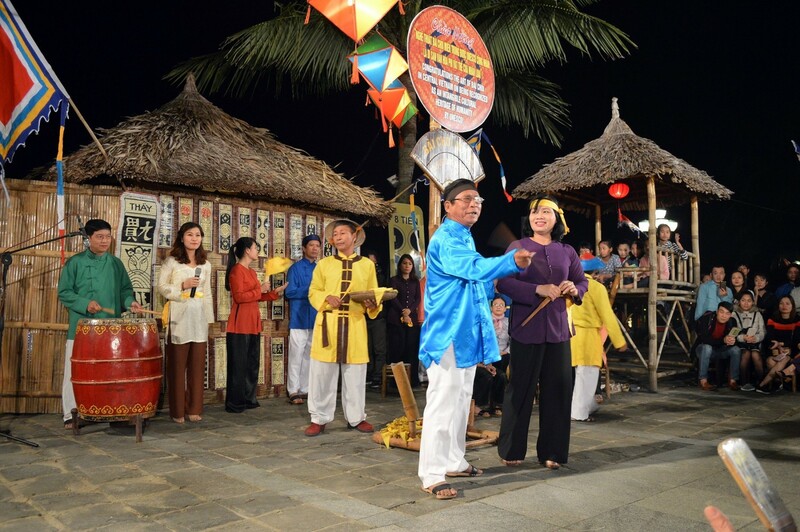 Continuing the series of festive events on Lunar New Year will continue with “Bai Choi”. This is a folk performance, a form of healthy entertainment of the people in the holidays, assembly. Artists who skillfully combine the essence of music, drama, poetry, improvisation to create a lively art work as well as ingenious interaction with players, visitors to increase the entertainment. The South Center’s “Bai Choi” has been honored by UNESCO as an intangible heritage representing humanity. This is also a good opportunity for this art to continue to be preserved. In Danang city, “Bai Choi” is receiving attention in investing to preserve and promote the inherent value of this type. Time: during the first days of Tet Holiday 2019. Spring is the season of festivals and more especially the blooming season of flowers after a long time of hibernation. With colorful colors and many shapes will make the traditional Tet holiday of Vietnam become more alive. The road is full of flowers with different colors are decorated smartly in the Tet holiday in Danang. Stretching on the most beautiful street of the city, Bach Dang, with many interesting shapes and colors flowers to create a glowing Tet atmosphere. Time: 09.00PM on weekend and public holiday. 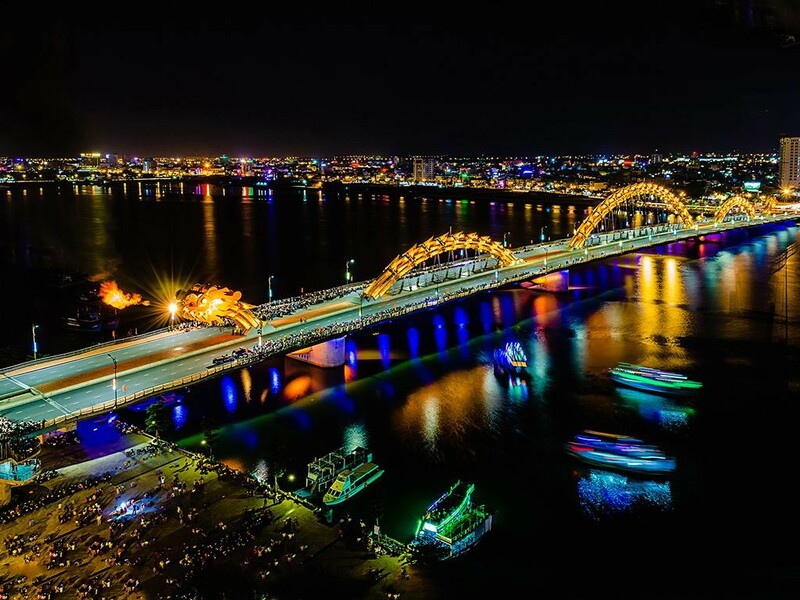 The dragon on the bridge can breathe fire in 2 minutes with 3 minutes of water breathing after, making it an incredible highlight in Danang City. The water is sprayed out in a powerful blast reflecting the aspiration of Danang City. This Festive Season, in case you want to get away from the city, you can also Explore 4 famous Traditional villages in Danang.